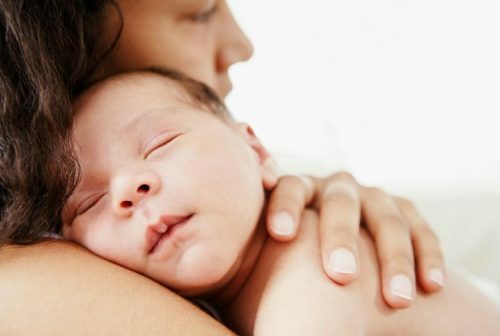 Becoming a mother to a newborn baby can be overwhelming and challenging all at the same time. The journey of a new mother can be tough in the beginning but all the sleepless nights and exhausting mommy duties will be worth it. There is nothing more exciting than taking good care of your child, whom you have carried in your womb for nine months. Understand why the baby cries. Most people believe that the main two reasons why baby cries are either because he is hungry or he needs to have his diaper changed. While this is true, another logic must be added to the list. A baby may become cranky and end up crying whenever he feels tired and exhausted. The next time your baby gets upset, try bringing him to sleep instead of giving him something to eat. 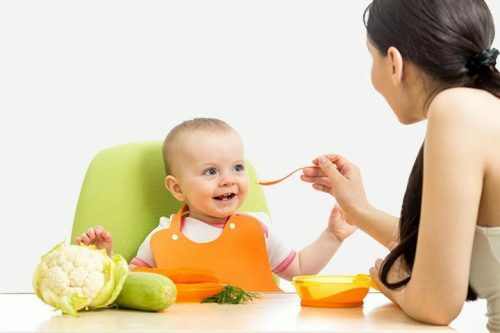 Get your baby to burp after eating. A baby can get sick quickly. Hence, you need to make sure that he burps after completing one meal. The best way to do this is to carry the baby on your shoulders while his head stays on your neck. While carrying the baby, try patting him slowly on the back. After a few minutes, the baby will give out a burp. Doing this method is also another proven way of making the baby feel more relaxed. Use some tricks for your baby to sleep. 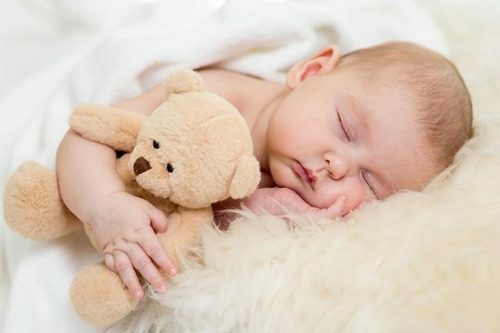 A newborn baby can sometimes be challenging to put to sleep. 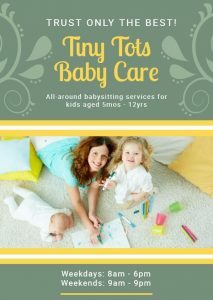 You may need to do some tricky actions to make your little one go to sleep right away. A proven way to do this is to stroke or rub the baby’s nose. Start from the top all the way down. Repeat this until the baby falls asleep. Stop obsessing about bacteria and germs. Most first time moms will most likely become paranoid about the baby’s health. Well, you do not need to be like them. Keep in mind that you can still protect your baby from unwanted germs without being irrationally anxious. A baby’s immune system can become more sensitive if he is always kept inside the house. When this happens, your child may become more prone to sickness. No matter how busy you are, never forget to pamper yourself every once in a while. Do not try too hard to be the best mom ever. Even a simple mommy gesture from you already means a lot to your child. Therefore, do not feel guilty whenever you want to treat yourself. Do not forget about your husband. Right after giving birth, all your attention and focus will be directed to your newborn. This may lead to neglecting the presence of your husband. In the long run, it may cause some problems in the marriage. Hence, do not forget to also make your husband as part of your priority. Always find time to share special moments with your partner.